It’s rare for the mainstream fashion magazine VOGUE to feature couples on the cover page, so last Friday when the publication revealed its March spread featuring Justin and Haley Bieber, the internet and social media took notice. Since getting married in the fall of 2018, Justin and Hailey have been rather tight-lipped about their romance and personal lives. 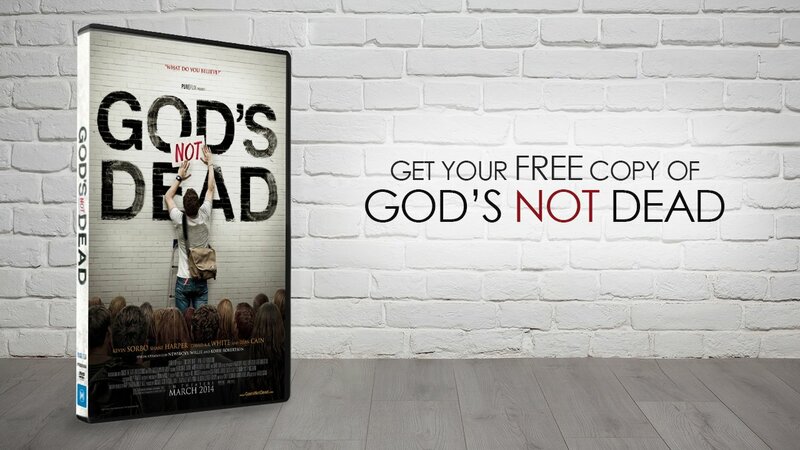 VOGUE’s exposé, however, unpacks Justin and Hailey’s relationship with an exclusive interview sprinkled with insights into their personal testimonies of faith in Jesus. Hailey Bieber (formerly Haley Baldwin) is a model and daughter of the Christian actor Stephen Baldwin (THE LEAST OF THESE: THE GRAHAM STAINES STORY). Justin rose to fame as a tween heartthrob and turned into a major music sensation with hits like “Sorry” and “As Long as You Love Me,” among popular favorites. Yet, Justin’s quick rise to the forefront of public attention, like many before him, came in tandem with putting his trust and security in the wrong things. “I got very arrogant and cocky. I was wearing sunglasses inside,” Justin remembers. The pair briefly dated years ago and had a complicated breakup, but then rekindled things in the summer of 2018 at a Christian conference in Miami. Hailey recalled, “the common denominator, I promise you, is always church. By then we were past the drama. I just gave him a hug. By the end of the conference, he was like, ‘We’re not going to be friends.’ I was like, ‘We’re not? '” Less than a month later the pair was engaged. Next to choosing Jesus as Savior, marriage is the most important decision anyone can make. The article suggests that although their fans were surprised by the quickness of the marriage announcement, they were both prayerful and confident in the decision. “I prayed to feel peace about the decision, and that’s where I landed…I love him very much. I have loved him for a long time.” They tied the knot at a courthouse in New York. Only half a year into their marriage, the Biebers are still working to manage their expectations of one another, their faiths, how they handle conflict and their careers. “Fighting is good,” Justin told VOGUE. “Doesn’t the Bible talk about righteous anger? 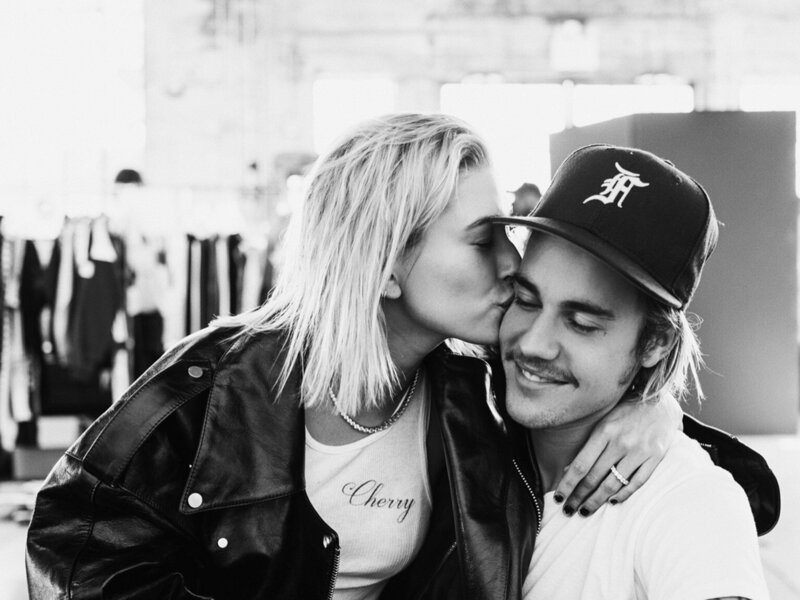 We don’t want to lose each other.” Justin was also intentional in not getting a prenup, as many celebrities do because he and Hailey believe divorce isn’t an option. Currently, Justin and Hailey are planning a wedding with family and friends to celebrate their nuptials.